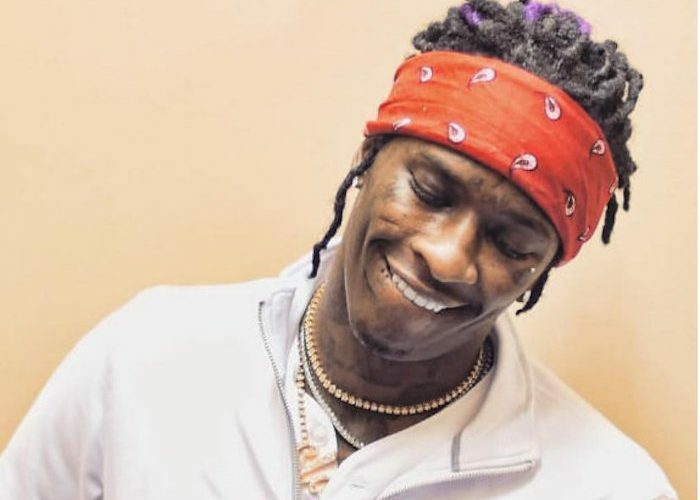 Young Thug is facing a mountain of new legal problems that could send him to prison or at the very least earn him some probation time. The Atlanta rapper was pulled over in Brookhaven, Georgia yesterday. TMZ reported that cops searched his Maybach after smelling marijuana and came up with a small quantity of the drug, two guns and $50,000 cash. Young Thug is currently sitting in a jail cell awaiting his first court hearing where he will know his fate. So far we know that he has been charged with felony drug possession and could see more charges being tacked on for felony gun possession. There were two other men in the car with, so that could work in his favor if those two men take the fall for him. Cops say that they pulled him over because of tinted windows. Back in January, an arrest warrant was issued for Young Thug’s arrest for a no-show in court for a window tint case. In April, he also dodged charges for allegedly slapping a female outside of a nightclub in Atlanta. So for the entire year, he has been dealing with legal troubles and this new round just adds to more problems for Jefferey. Young Thug has a new mixtape out now titled “Young Martha” with DJ Carnage. 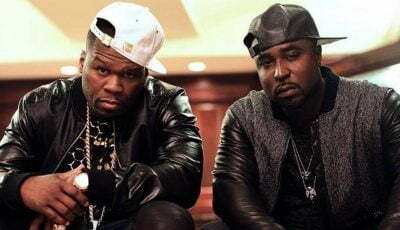 The project was released on September 22 and features guest appearances from Meek Mill and Shakka. He is also working on a new album due later this year, so this time behind bars is likely slowing down the production process. Earlier this month, Thugger teased a new single with Future on Instagram that will be featured on his upcoming album. He didn’t reveal the title of the track, but it sounds like its fire. Thug also has a hot new single “Pere” with Nigerian pop star Davido and Rae Sremmurd out now.